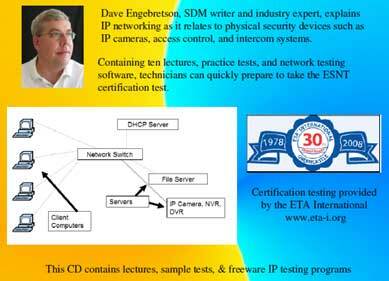 The ESNT training and certification program is the only electronic security industry specific IP training course. This vendor-neutral training program educates technicians and salespeople in all aspects of IP as used in the connection of IP cameras, access control systems, and other devices. 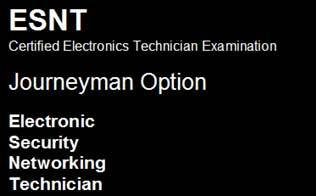 This training is approved by the Electronics Technicians Association, a non-profit certification body. The ESNT training program consists of a self-study CD, practice test, and formal examination. 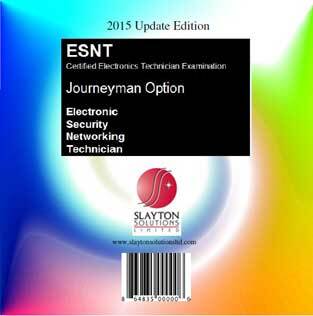 The ESNT training CD provides a complete training experience including 10 lectures, testing software, and quizzes. After completing the ESNT Training disk, students can contact Slayton Solutions Ltd. to receive their username and password to take the online practice exam. Once the student is ready a local ETA testing facility can be located by visiting www.eta-i.org. Students arrange to take their formal certification test in your town or city. Slayton Solutions Ltd. can provide a one-day ESNT seminar for your technicians at your location. 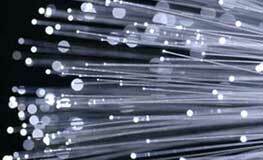 At this seminar the students receive a review of the critical information obtained from their study of the ESNT disk, demonstrations of common networking troubleshooting, and the ETA ESNT written test is provided for each student. Contact us for details, scheduling, and pricing. The ESNT training CD is available at ADI, part #3X-ESNTDISC1, or can be purchased by clicking this link Buy Now.